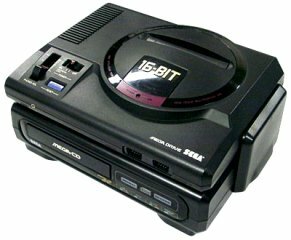 The Sega CD is another example of a great system. It is well know for being heavy on the FMV type games. (Full Motion Video). Although by todays standards they look extremely choppy and blocky. Back then it was incredible to say the least. As close as one can get to the real arcade experience as one could afford at home.